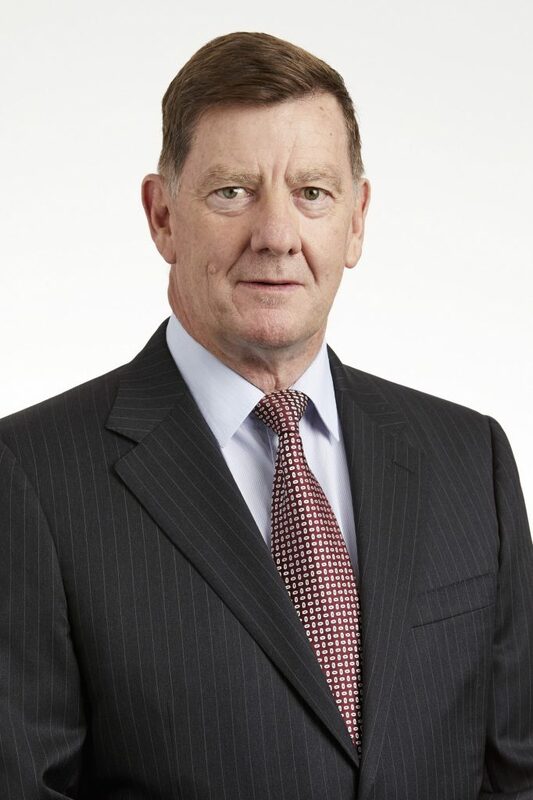 Peter Voigt established Clean TeQ in 1990 and up to his appointment as CEO was the company’s Chief Technology Officer, responsible for all research and development activities and the negotiation and management of overseas licences. Peter is a biochemist, with extensive experience in product development, technology commercialisation, and developing complete engineering solutions. Prior to founding Clean TeQ, Peter held product and technology development roles with Arnotts and Uncle Bens™. Peter has a Bachelor and Masters of Applied Science (Chemistry) from Royal Melbourne Institute of Technology.